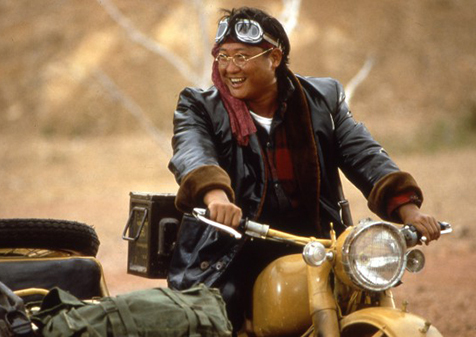 One of the most prolific actors, directors and choreographers in Asian cinema, Hong Kong born Sammo Hung has starred in over 75 films, and worked on over 230 movies, helping to define the course of martial arts movies to come out of Asia. 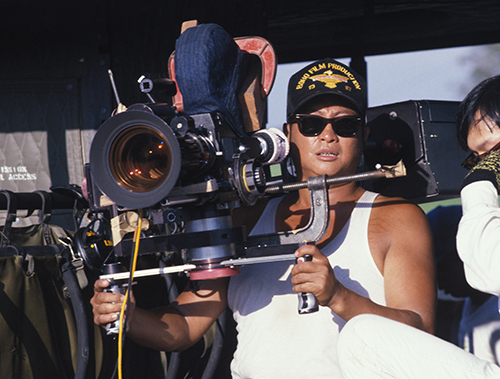 Beginning as a child actor at the age of ten, Hung spent his early career mainly as a fight coordinator for various kung fu titles such as A Touch of Zen and Enter The Dragon. 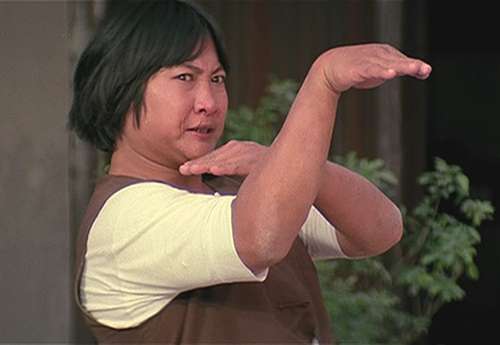 His martial arts talent and disciplined approach to his work was quickly recognized in the industry and by the late seventies, was acting in leading roles, helping to cement the era of comedic kung fu films with The Iron Fisted Monk and Enter the Fat Dragon. 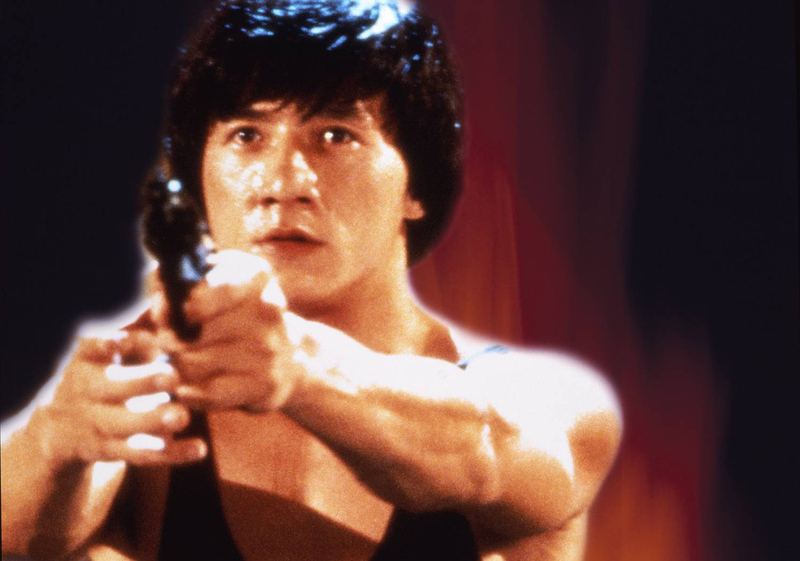 Hung went on to become a mainstay of the kung fu genre with titles such as Winners and Sinners and Wheels on Meals, often working closely with fellow film star Jackie Chan. 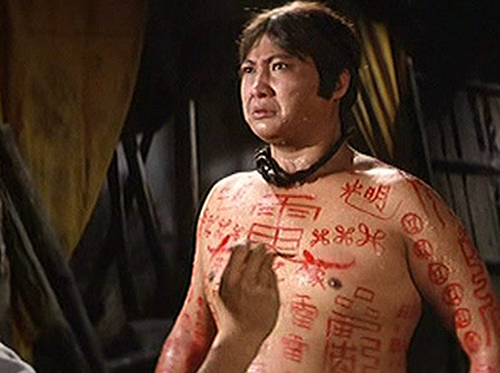 He also helped to popularize the 'Jiang Shi' genre of movies with Spooky Encounters. 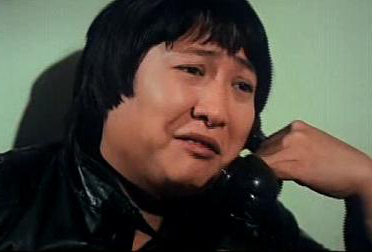 Hung's presence in Asian cinema continues today, with roles in such recent films as Twins Mission, Three Kingdoms: Resurrection of the Dragon and Wushu.